The grip is the only part of your bow you actually touch during the shot process, meaning the way you handle it is critical. Despite that, I believe grip remains one of the most overlooked aspects of good shooting form. 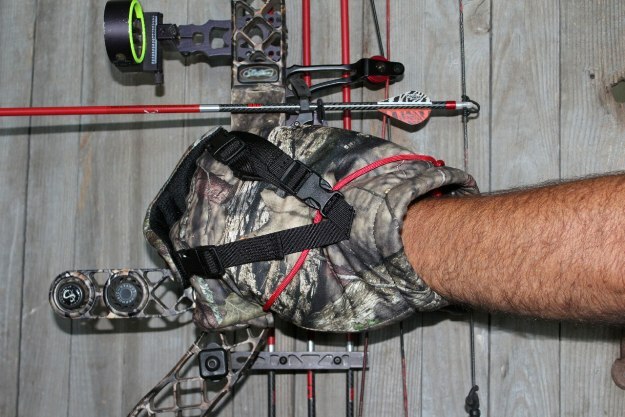 Over the years, I’ve seen many variations of how people grip their bows, and guess what? None of them are necessarily wrong. 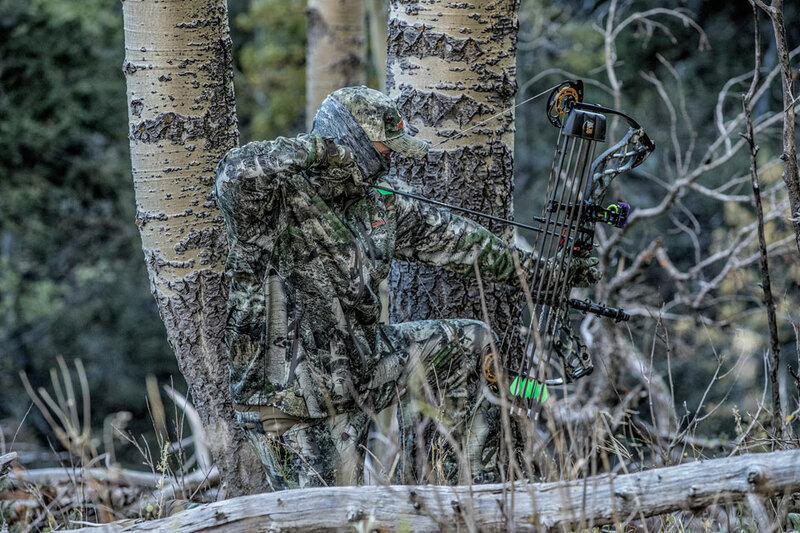 Just like any other aspect of archery, the proper grip is simply one that can be repeated consistently shot after shot. However, there are several things that can make that task much easier. One is to keep the entire grip on the thumb side of your lifeline. Then you want to point your thumb at about 2 o’clock (10 o’clock for left-handed shooters), making sure it isn’t riding up against the shelf of the riser. Lastly, you want to have a loose hand, not squeezing the grip and not with your fingers stuck straight out; just let your hand relax. There are two main muscles in your hand, one on each side of your lifeline. If your grip crosses over onto both, then it’s a lot easier for you to torque the bow just by tensing your hand slightly. It’s very important to keep the bow on the thumb side of that lifeline only, making it almost impossible to torque with the muscles in your palm. The best way to do this is to make a thumbs up sign, turn your thumb to 2 o’clock (or 10 o’clock for lefties), open your hand and place it on the grip. This will help prevent your thumb from pressing too hard against the shelf, which can create sideways torque and cause inconsistencies in your balance while aiming. Now, your bow isn’t going anywhere. So, stop holding onto it for dear life at full draw. Just relax your bow hand. Now, squeeze the grip again and see what it does to the bow and level. That’s called torque, and it’s bad. You want a completely relaxed hand. Just allow your fingers to lie softly on the back of the grip. Don’t stick your fingers way out trying to avoid torque, because when you do that you can’t help but tense up those muscles, which defeats the entire purpose. It’s OK if your fingers are touching the riser, as long as they aren’t influencing it. Again, there is no right or wrong way to grip the bow, if you can do it the same every time, and the method I just described will help you achieve consistency. Keep the grip on one side of the lifeline in your hand, keep your thumb from pressing too hard up into the shelf and relax your entire hand. A consistent grip is absolutely crucial to accurate shooting. Mossy Oak Properties, Inc., the nation’s largest real estate brokerage network focusing on rural and recreational land, recently reported their 2018 statistics, which revealed growth in all sectors. New to the Winchester® Repeating Arms pump shotgun line is the Super X® Pump Extreme Deer Hunter camo model. This new 12 gauge shotgun features a synthetic pistol grip stock with textured gripping surfaces and a Mossy Oak® Break-Up Country® camo finish. The old advertising slogan “strong enough for a man, but made for a woman” has never been more accurate than in the Stiletto. Only PSE, the inventors of the legendary X-Force, can create a bow that delivers the maximum speed and performance that women need in a bow.